Sign up to use the Tikosyn® $4 co-pay card. 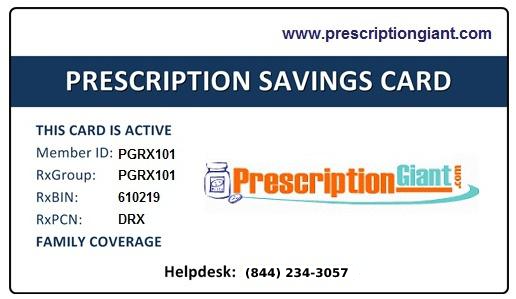 By using this Card, if your co-pay is $254 or less for a 30-day supply, you will pay $4. The maximum savings per 30-day supply is $250, and the maximum savings per calendar year is $3,000. To sign up for this Tikosyn offer visit the manufacturer's website. You'll want to carefully review the program details and eligibility requirements.